While driving and about to shift into two or more gears you will hear a noise coming from the transmission this problem happens because the input shaft bearing or the main shaft bearing of the transmission is damage. When shifting into the 3rd gear or in a high gear in particular, the transmission pops out. However the transmission shifts normal in other gears. The reason why transmission jumps out of gear is because the shift linkage is faulty or the movement of the shaft is excessive. When shifting into the 2nd gear, the transmission pops out. 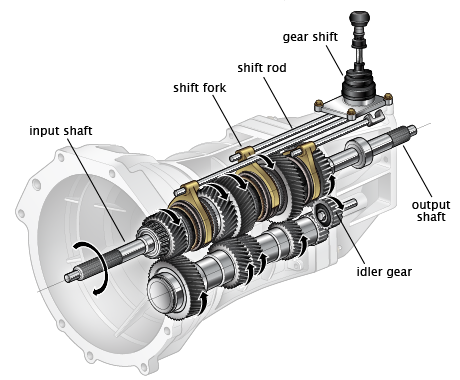 However the transmission shifts normal in other gears, the reason why transmission jumps out of 2nd gear is that the shift linkage is out of adjustments or the shifter fork is loose. Noise is heard when shifting into one particular gear, the noise do not occur on other gears when shifting. This happens when the teeth of the involve gear is damage or the bearings of the involve gear is damage. While the clutch pedal is depressed the clutch pedal vibrates. 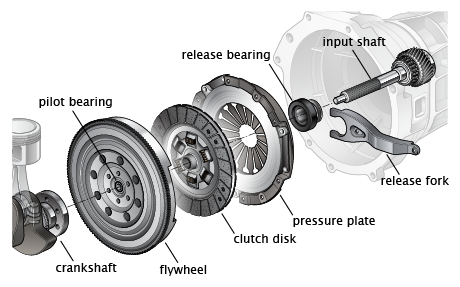 The possible reasons is that the clutch is loose, the pressure plate is loose or the flywheel is loose. Transmission jump out of gear when the car is reversing. The gear wont stay when backing up this is because the shift linkage is faulty or the shift linkage is weak, other reason is because the shift rail spring tension is weak. When the clutch pedal is release there is a howling noise than can be heard coming from the transmission. The reason why howling noise occur when clutch pedal is release is the faulty throwout bearing or faulty pilot bearing. When shifting into one particular forward gear grinding noise occur. 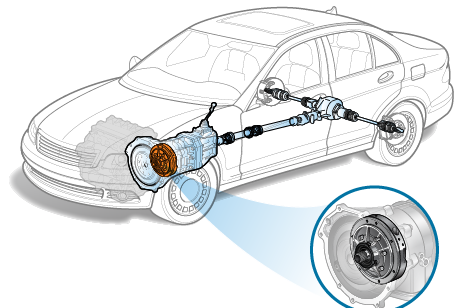 However, the grinding sound is not heard when shifting into reverse gear. 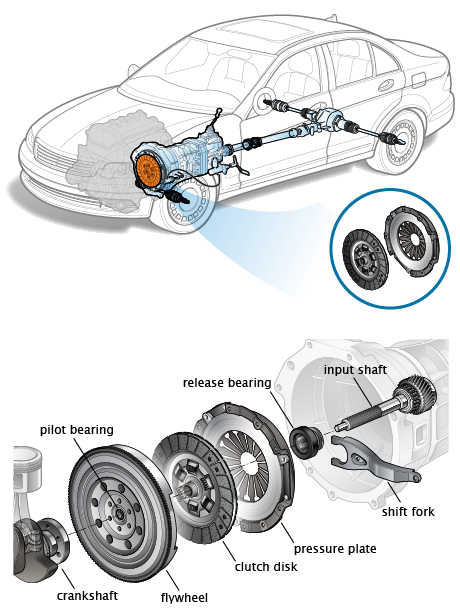 When shifting into reverse gear a grinding sound is heard, the reason for this is that the clutch is not disengaging.